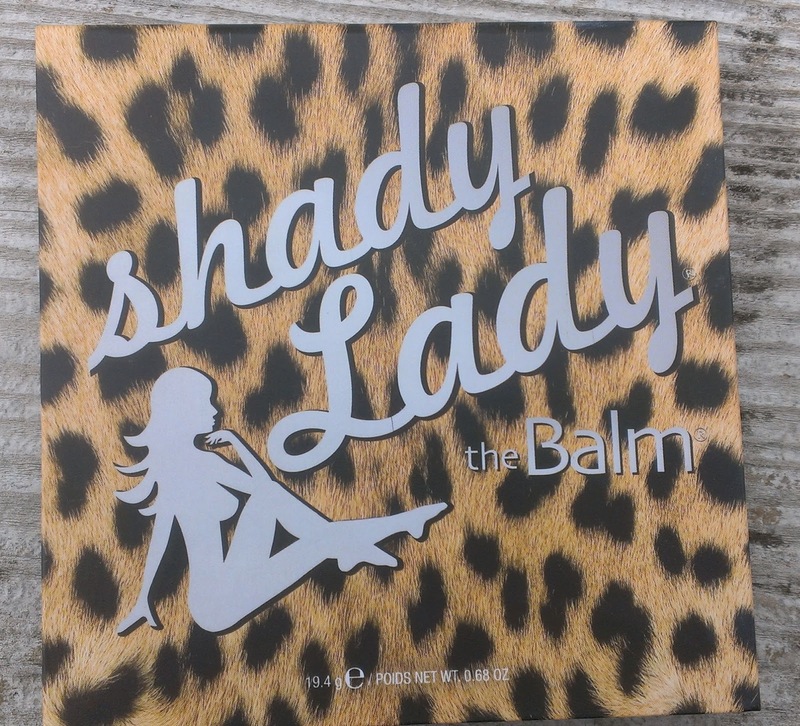 If you've always wanted to try the Shady Lady Palette Vol. 1, here's your chance. All you have to do to enter the giveaway is leave a comment below telling me what your favorite makeup item to treat yourself to is (mine is a tie between foundation and eye shadow palettes) and I'll choose a winner at random using random.org. The giveaway is open to both U.S. and international readers. If you’re under 18, please get your parents’ permission to enter since you’ll have to give me your mailing address if you win. The giveaway will be open until midnight EST on Thursday October 25th. 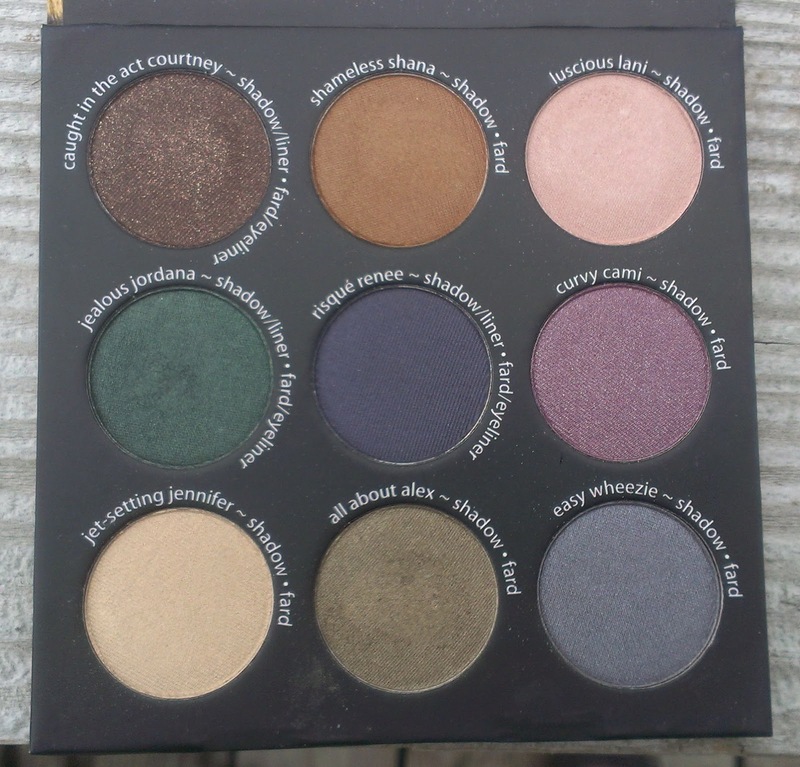 I like to treat myself to an eye shadow palette that has multiple combination options to make getting ready fun! Choosing each day's highlight, shadow and liner and watching how they layer. A good lip palette is a very close second treat! My favorite makeup items to treat myself to are definitely lippies - lipgloss, lipstick, lip crayons, lip butter, tinted balm... It's a relatively inexpensive treat, and a fun and easy way to change up your look with the seasons. I was suckered into spring/summer's "tangerine" and surely I'll be wearing the vampy look soon. hi great giveaway! Never tried the Balm before. I am already your follower at GFC (name Radmila U), and my fav item is eyeshadows - lately i prefer cream eyeshadows like shiseido. my favourite make up item to treat my self is lipstick and mascara i couldn't chose one! My favorite makeup item to buy myself is lipstick in a mauve or coral shade. Hi! I love to splurge on anything to do with lips! Lately i've been really into lip stains. My favourite make up item to treat my self is Eyeliner and Lipstick. i couldn't chose one! My favorite makeup item to treat myself to is foundation as well! 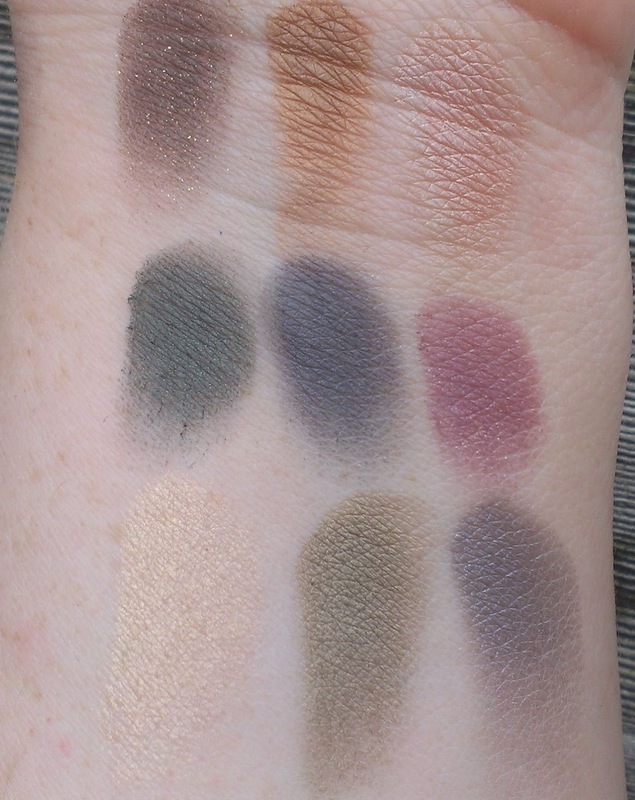 My all time favorite makeup item is Urban Decay's NAKED palette. Although it's pretty pricey, I think it's worth the money! it's amazing! My favourites are foundation and lipstick, can't pick one!